When your development is successful, we're successful. And, when you're ready to expand, we'll be ready to respond. 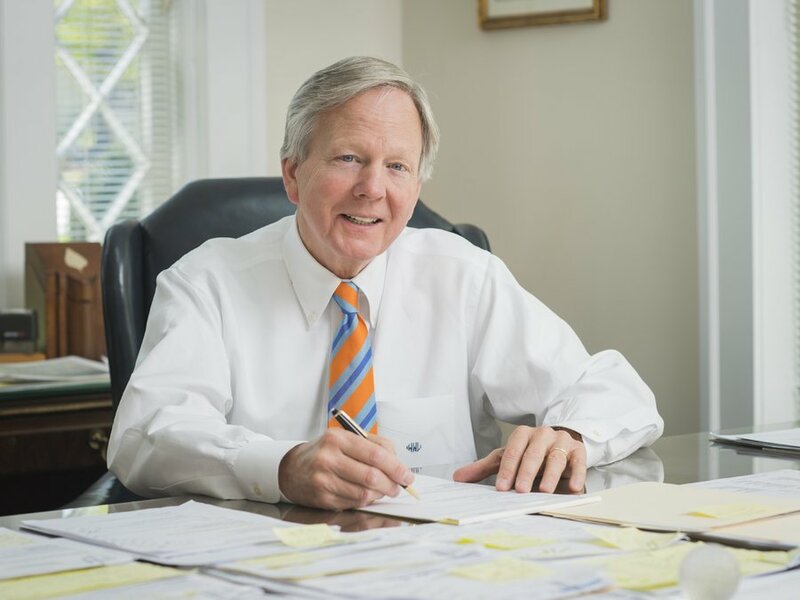 Founded in 1989, the W. Lewis White Company, Inc., is one of Spartanburg's premier residential and commercial real estate firm. Much of our success is the result of total commitment to our clients and a unique insight into the complex and ever-changing real estate market in South Carolina's upstate. We are in the business of helping people. We place the best interests of the buyer and seller above all else, provide the highest level of knowledge and expertise, and go the "extra mile" to do the job right. To us, this means a strong commitment to excellence in client service. Honesty and integrity in all that we do is of the utmost importance. Positive attitudes and attention to the smallest detail means we earn satisfied clients who come back to us again and again. It can take hundreds of hours and thousands of dollars to find the right executive or manager, but it only takes one call to the W. Lewis White Company to make an executive's move to Spartanburg flawless and stress-free. Our knowledgeable Corporate Relocation Specialist will do everything possible to support the valuable investment you've made by building their excitement for their relocation to Spartanburg. Most important to this process is helping your employees find the perfect new home. Our agents are sensitive to the special needs of relocating executives and employees, and are prepared and eager to provide essential information and to assist them in becoming familiar with all aspects of their new community. More and more businesses are using the W. Lewis White Company for expert commercial real estate services. If your company is like most, competitive costs and abundant resources are important site considerations, and we can be your source for all Upstate commercial real estate sites. Expanding or moving your business requires experienced real estate professionals. The W. Lewis White Company works with businesses large and small to locate offices and sites that provide a head start on success. Spartanburg is the center of business growth in the Upstate, and the window of opportunity is now. Let us help you take advantage by doing what we do best: office/site planning, selection and financing, and corporate relocation services. In today's ever-changing business environment, the smart real estate investor relies on the most up-to-date, dependable information to make critical development decisions. Our clients rely on us to assist at every step of their real estate investment decision process, from previewing potential sites, preparing demographic reports and cutting through the red tape in the acquisition process, to coordinating contractors to complete the site plan. We have a lot invested in the success of your development. When your development is successful, we're successful. And, when you're ready to expand, we'll be ready to respond.